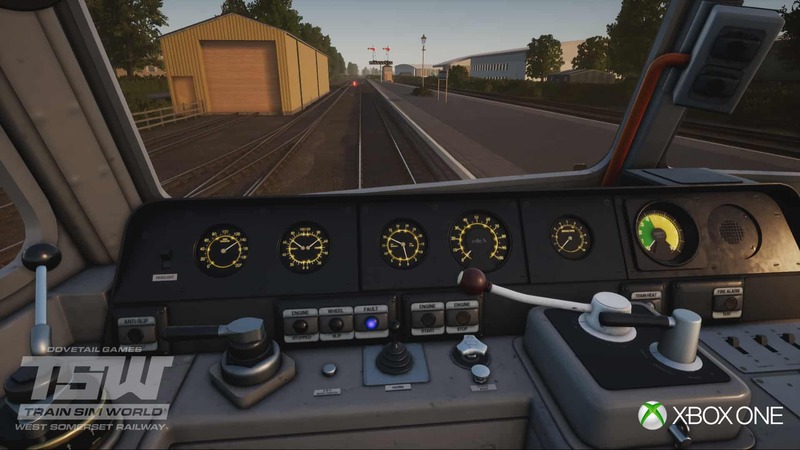 To our drivers and engineers in Train Sim World on Xbox One and PlayStation 4, your first add-on route is coming on 11th September in the form of the West Somerset Railway! Proposals for branch lines in and around Somerset were quickly discussed following the completion of the Bristol and Exeter railway in 1845, many competitive options were put forward, prioritising both freight off the Bristol Channel and tourists visiting the West Country from the likes of London. Ultimately, it would be some 10 years later before a railway from Taunton to Watchet was considered, and this branch opened in the early 1860s. By the mid-1870s, the line had already been extended to Minehead. Passing loops were built to allow traffic to pass on this single track railway, one at first but more and more as the line grew busier. All this track was being laid to Brunel’s unique 7ft gauge design, however in 1882 the line was converted to the more conventional 4ft 8 1/2 in “standard” gauge, in the space of a weekend! Developments would continue in an effort to maintain holiday traffic as the freight use declined; disused passenger coaches were set up in sidings for overnight stays, a new swimming pool was introduced at Minehead, and in 1962, a Butlins resort opened. None of these would spare the line from recommended closure in the infamous Beeching report, and its last passenger services were replaced by buses in 1971. However, it would only be around 6 years before the abandoned and overgrown railway was cut back and partially restored for heritage operation, and today, the West Somerset Railway is the longest preserved line in Britain. Effort into restoring the line is continuous, with features such as Minehead turntable and Norton Fitzwarren station not returning until as recently as 2008/09 respectively. 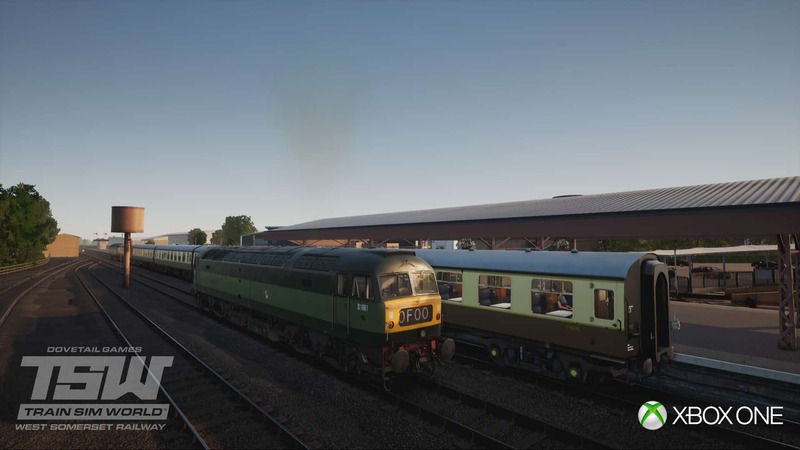 In Train Sim World, the West Somerset Railway is captured in absolute detail, the sun beaming down onto historic rails and stunning scenery. 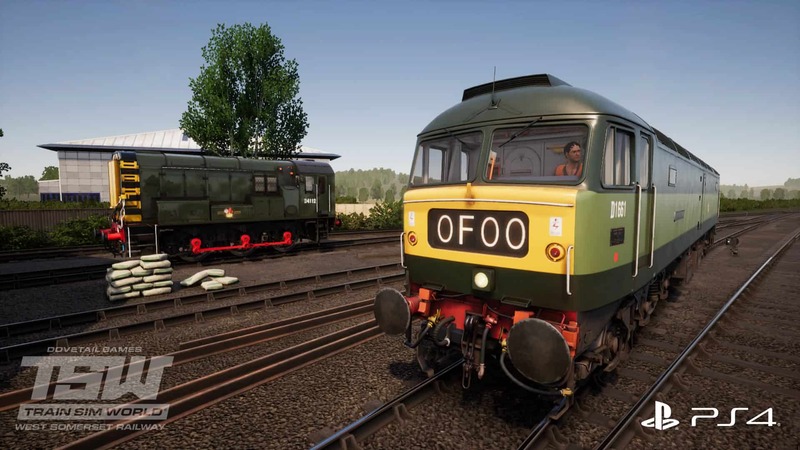 Accompanying the 22-mile heritage line will be the BR Class 47, and BR Class 09, including their resident members D1661 ‘North Star’ and D4107 respectively. 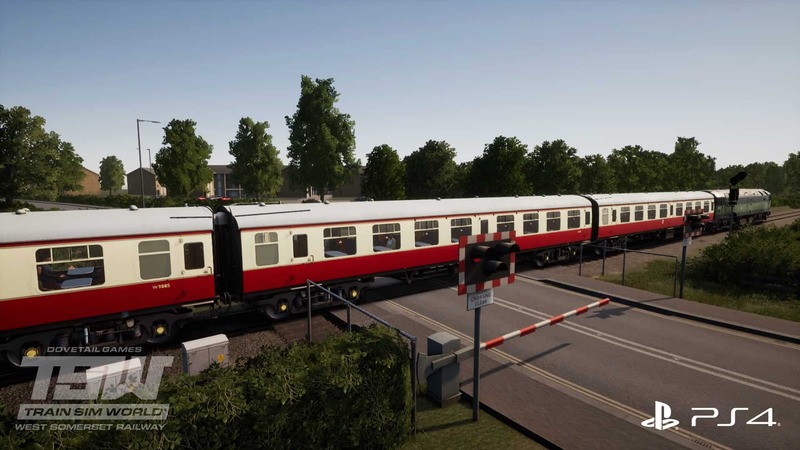 Rakes of lovingly kept Mk1 coaches in BR Chocolate & Cream and BR Crimson Lake & Cream (known as Blood & Custard) liveries will be full of passengers, awaiting diesel haulage on a summer gala to remember!